● Custer started 10th, finished 28th. ● On the first lap, Custer was caught in an accident with nowhere to go, causing significant damage to the No. 00 Haas Automation Ford. ● Custer visited pit road three times to repair the damage and said he had a power steering issue. ● After a lap-25 caution, Custer visited pit road to cover his steering wheel with grip tape to help him turn in the corner with no power steering. ● When the stage ended, he brought the No. 00 Ford to the garage to replace the power steering fluid. ● Custer started 30th, finished 29th. ● Custer reentered the race on lap 54. He said he had power steering for a few seconds, then it completely went away. ● Crew chief Jeff Meendering radioed him back to the pits during a lap 56 caution. The team assessed the issue, but found a mechanical issue in the steering component that could not be repaired. ● He finished the stage 13 laps down but gained one position. ● Custer started 28th, finished 26th. 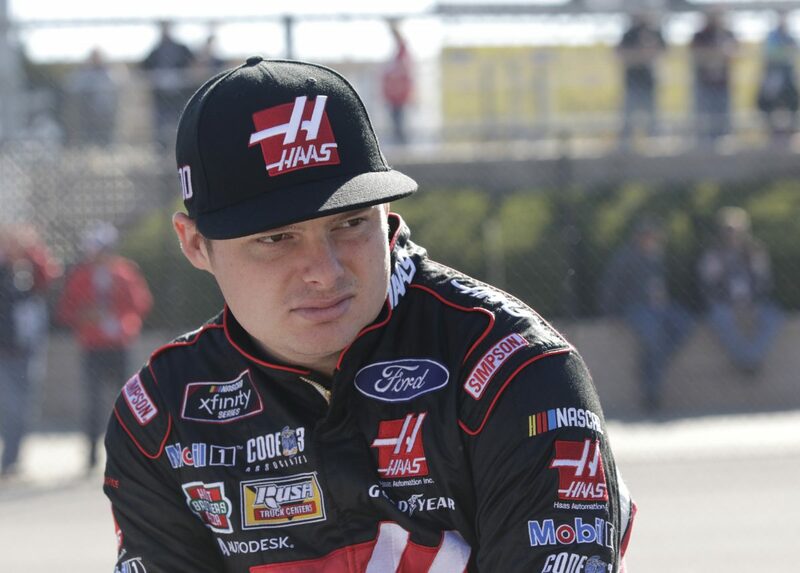 ● Thanks to the Haas Automation Ford team’s hard work to keep Custer on track, he was able to gain two more positions before the race concluded. ● Only eight of the 40 drivers finished on the lead lap. ● John Hunter Nemechek won the Kansas Lottery 300 to score his first career Xfinity Series victory.